As you Twitter peeps may already know - I made homemade Candy Corn yesterday, and it turned out sooo well. I can't believe how easy it actually was! It's a perfect recipe for kids, and I can't wait to share it with you later this week! Whisk ingredients in a bowl and store in a sealed container. 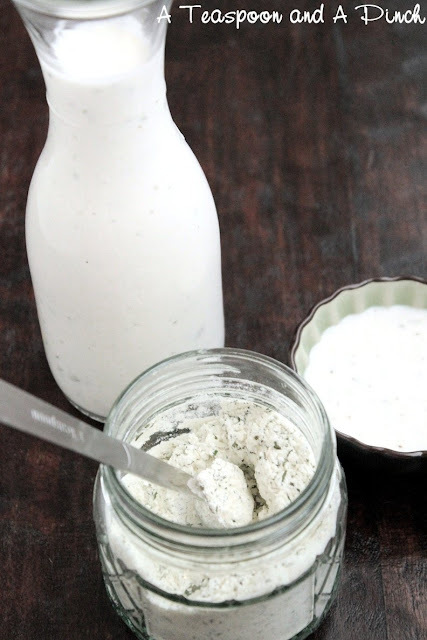 To make dressing: Combine 3/4 cup mayonnaise, 1/2 cup milk, and 1 heaping Tablespoon ranch dressing mix. Whisk until thoroughly combined. Refrigerate for a few hours to allow flavors to meld. Makes approx 16 oz. 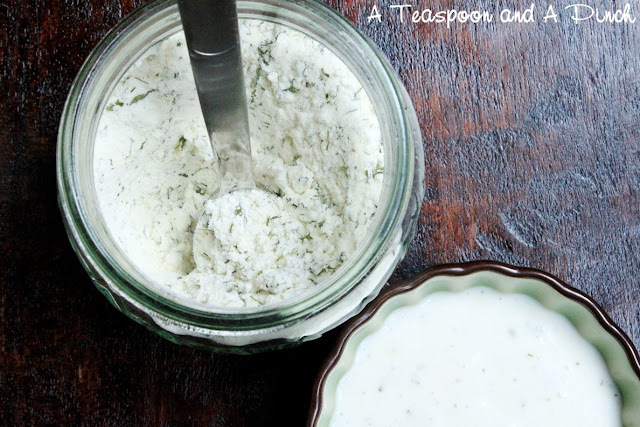 To make dressing: Combine 3/4 cup mayonnaise, 1/2 cup unsweetened nondairy milk, 1 Tablespoon ranch dressing mix, and 1 1/2 tsp. vinegar. Whisk until thoroughly combined. Refrigerate for a few hours to allow flavors to meld. Makes approx 16 oz. Dairy version on the left, Nondairy on the right. Thanks so much for the dressing recipe, i'm trying it! 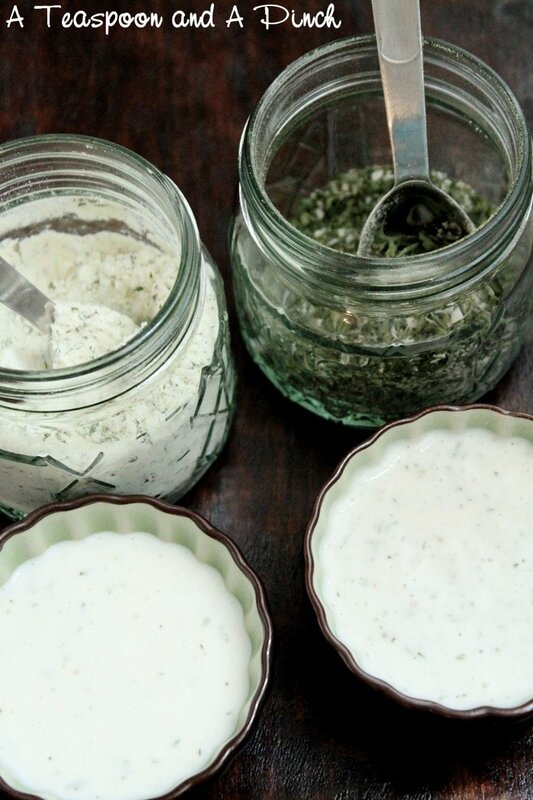 My hubby loves ranch dressing and I hate buying the bottled stuff since there is so much junk in it. Homemade candy corn...my one candy weakness. I NEED that recipe. Hurrah! 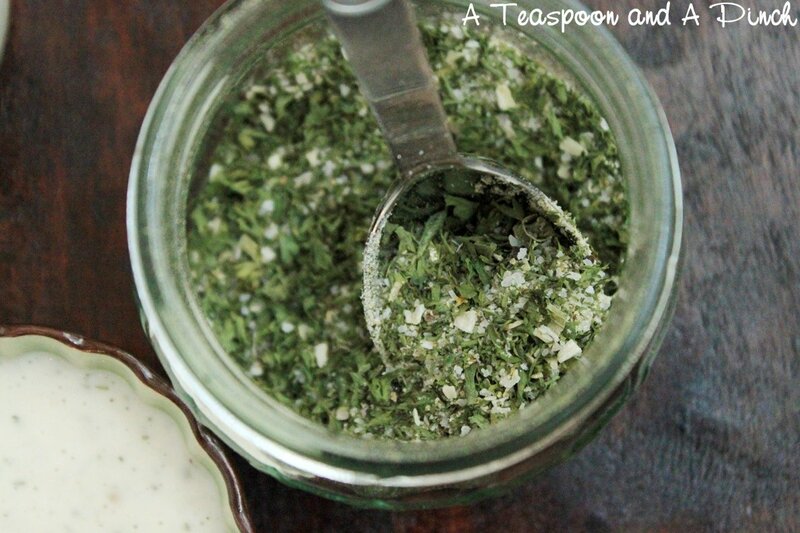 If you end up adding any other seasonings that make it amazing, definitely let me know! That candy corn was unexpectedly fun to make, can't wait til I can carve out an hour to get the post written up!! I have a question. Does the dry Ranch Dressing Mix have to be stored in the refrigerator? 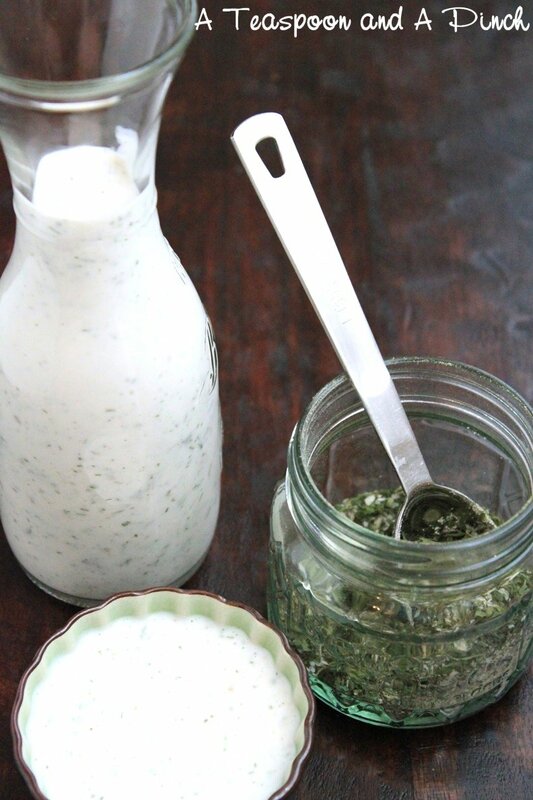 The dry buttermilk powder canister says to refrigerate it after opening. Oh, great question! I think storing it in the fridge would be best, just so that it'll keep longer.